Creating (and sometimes attending) workshops can be both a fun and stressful experience. When a group of humans are put into a room full of post it notes with no structure for hours on end with no set agenda or purpose, the results of workshops will be disappointing. If you’ve been tasked with running a workshop by your team or if you’ve thought you might benefit from hosting a workshop, you’ve probably experienced the onset of mild panic beforehand. How exactly should I structure this so-called workshop? What if I say something completely ridiculous? What even is a workshop anyway? In this post, we’ll explore some of the ways you can create better workshops for you and your team so that the next time you decide that a workshop is the best tool for dealing with a particular problem, you’re equipped to get the most out of them. We won’t bore you with the usual tips on being prepared and having a clear agenda to follow. That’s a given for running any effective workshop so if you don’t have the basics nailed, focus on those first. What are the basics again? Whilst you’re no doubt used to running and attending multiple types of workshops, we’ll focus our attention on one in particular. The product strategy workshop is designed to help product teams set the strategic direction of their business and product. During the workshop, you’ll decide on fundamental aspects of your product such as product goals, tone of voice, personality and strategic opportunities. When should you consider running a product strategy workshop? If you’re trying to decide what to build next or if you find yourself in a debate with different stakeholders about competing priorities you’ll probably benefit from running a product strategy workshop. Strategic decision making in usually the domain of more senior stakeholders. Invite those who might typically attend Product Council such as director level management and key stakeholders. 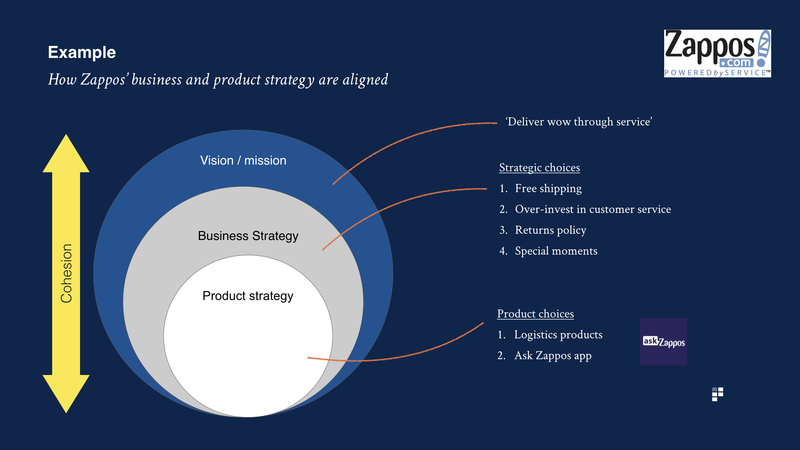 We’ve put together a few of the most effective activities for creating your product strategy. You may want to use some or all of these activities during your workshop but you can find the mix that’s right for you, depending on what you need to achieve. OK, let’s explore of each them in a little more detail. ‘What’s THE VISION though?’ is something your engineering team might shout at you after they’ve been playing ping pong for 3 days and not doing a dot of work. However, coming face to face with such a fundamental question can be slightly intimidating so it makes sense to have a well considered answer up your sleeve. Your vision represents the future state for your product which does not yet exist. Your engineering team will rightly look to product to understand the vision for what they’re building. There is no set way to do this but your vision should generally represent the future – not present – state of your product. This might refer to new forms of value you’re looking to create, new customer segments, new platforms or a new set of products entirely. If your vision statement represents your as-is product, think of ways in which it might evolve. Vision board – try visualising how your product fits into the daily life of your customer. Use creative visuals to make it as vivid as possible. 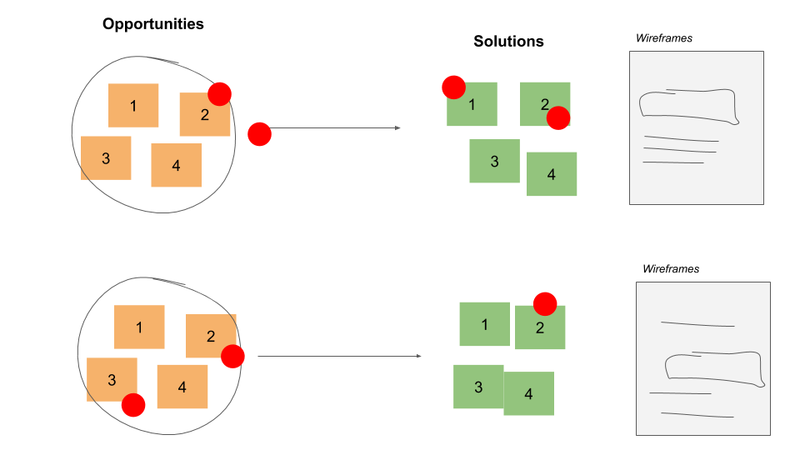 Value canvas – what problems does your product solve? The value proposition canvas will help you to clearly articulate the different forms of value into a coherent vision. How do we delight customers in ways our customers might never expect? How do we fit into the daily lives of our customers? Why would a customer not choose someone else over us? In a workshop setting, ask your participants to write down a single sentence which summarises their vision of the product and note how this compares to yours. If the mismatch gap between your vision and theirs is bigger than you thought, explore why this might be. Your diagnostic process involves evaluating where your business and product is today and where you might want to be in the future. During your workshop, share these relevant metrics and competitor analysis to set the tone and inform your participants of important product insights ahead of goal setting. 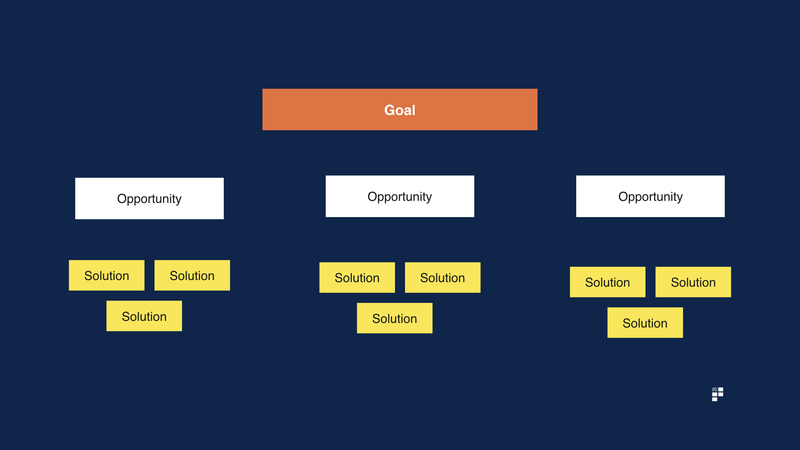 As a product leader / product manager, your role is to suggest goals which you believe to be appropriate which could feed into your OKRs, for example. Share them with your participants and ask them to come up with what they believe are appropriate goals instead. With everyone’s goals generated, stick them up on the walls and invite participants to explain why they think a goal is or isn’t relevant. This will typically spark a debate. Your job is to aim to group goals together into themes and help your participants to agree on common goals. OK, so why exactly is personality and tone of voice important? The personality and tone of voice of your product fundamentally impacts your team’s UX, design, marketing and copywriting decisions. Product teams who skip this step and end up with a disjointed tone of voice which in turn creates a disjointed user experience. Once you’ve decided on a personality, you can refer back to it as you make design decisions in the future, but it helps to start by getting aligned on a personality type in the first place. When tasked with deciding on a personality, many modern products immediately default to colourful, millennial, hipster vibes as though this is the only personality that exists. Your product might not need to be an extroverted hipster and there may be valid reasons to explore alternatives, depending on your strategy and goals. A fun way to create a personality is to ask your stakeholders to agree on personality traits by exploring each personality trait on a spectrum of different dimensions. Spend a little time on each dimension and invite your participants to explain where they think your product’s personality lies and why. You can do this either digitally or physically using paper and dots and it usually generates some interesting ideas and differences in opinion. Another fun – if a little weird – tactic for agreeing the personality of your product is to step through a Myers Briggs-style personality test on behalf of your product. Imagine you’re not you. Now imagine you’re your product instead. As your product, you’ll answer the questions in your product’s persona. At the end of the process you’ll end up with a rich personality profile which can be referred back to by all members of the team. Whatever method you choose, once agreed, print it out, stick it on your walls and use this as a tool for making design decisions in the future. Refer people back to it when demoing or making difficult decisions. 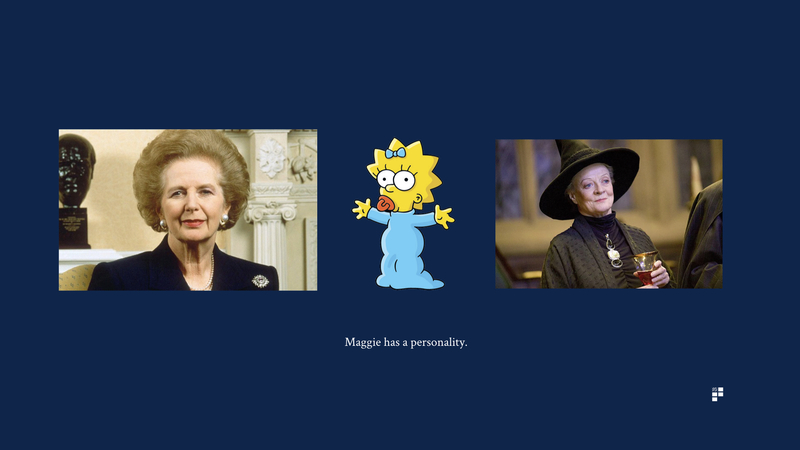 As your product evolves, you might decide that your product’s personality needs to evolve too. If this is the case, make any personality changes a formal process where stakeholders agree to change your personality in some way. Try to avoid changing your personality too many times in a short period of time since this is likely to result in a disjointed product experience – and a frustrated design team. If you’re asked the question ‘How is your product different?’ do you have a solid answer? Many product teams don’t. The key to differentiating your product is to pick 2 or 3 dimensions on which you believe you can be genuinely different and to then generate ideas around these. Fewer differentiators executed well are more effective – and coherent – than trying to differentiate across many different areas. In your workshop, ask participants to decide areas for differentiation and then spend some time ideating around the areas you’ve agreed on. 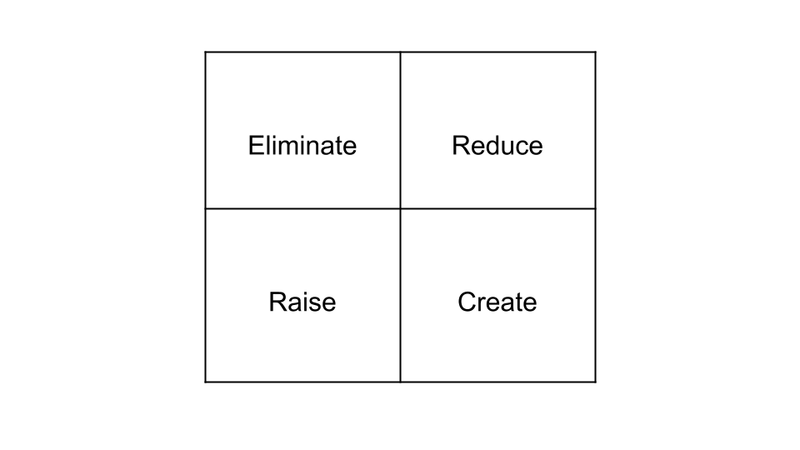 The eliminate, reduce, raise and create framework is useful for helping you and your participants think about how you might differentiate your product using. Usually used at a higher strategic level, the eliminate, reduce, raise, create framework can be applied at a product level too. Eliminate – what product features / industry factors that the industry takes for granted could be eliminated? Reduce – what product features / industry factors could be reduced well below the industry’s standard? Raise – which product features / industry factors could be raised well above the industry’s standard? Create – which product features / industry factors could be created that the industry has never offered? To create a differentiated product in this market, your challenge is to distort these factors in unique, creative ways so that you create a new form of value. 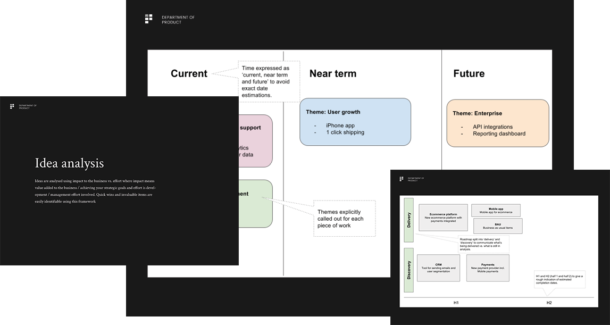 Put the framework on a large screen and give your participants 10 minutes to think of ways you can differentiate your product by eliminating, reducing, raising and creating forms of value. This will generate ideas on the various parts of your product / business that could be differentiated. Once everyone has shared their ideas, you can decide which focus areas of differentiation you think are the best to explore further by diving a little deeper into each one. Your product strategy will involve setting goals for your product and your business. Opportunity exploration is the process of identifying possible routes to achieving your goals. Framing your product strategy creation as a process of opportunity exploration can be an effective way to focus your stakeholders’ attention. As a first step, clarify which goal or metric you’re looking to achieve or change. Then, generate as many ideas as possible on opportunities which might help you to achieve this. Finally, move into the solutions space where your participants ideate solutions which achieve your goal within a specific opportunity space. Solutions are simply ideas on how you might provide a solution to a problem. If you’re familiar with design sprints, the ‘how might we’ approach is useful here. This involves prompting your participants to think openly about how they might solve a problem or meet a customer need. The might helps reinforce the notion that there is no right or wrong answer. This mental safety net usually leads to better ideas. If you have 10 participants, limit ideas to around 10 per person and invite all participants to stick their ideas up on the walls. Group the ideas together into themes and ask your participants to explain what exactly they mean by each of the opportunities and solutions they’ve listed. With opportunities and solutions scoped out, invite all participants to vote on what they believe are the most impactful. 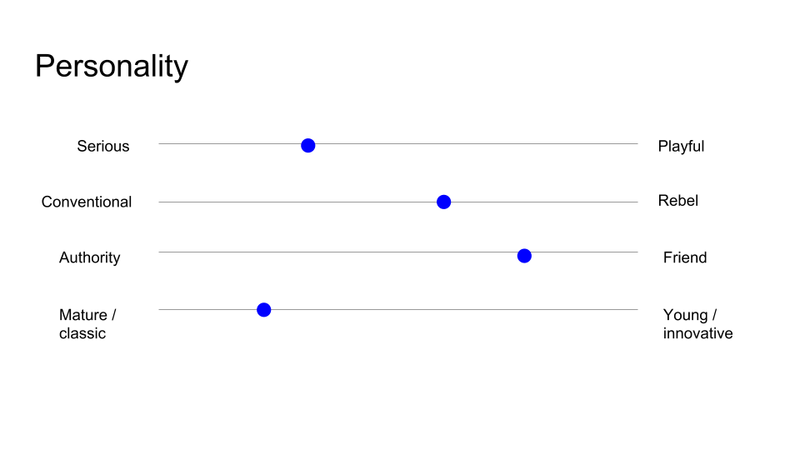 The traditional method for doing this involves asking your participants to place dots next to the solutions that might work best. This can be effective, however, there is a downside to this approach since it is laden with the potential for bias. Research shows that a person’s choices are significantly impacted by the choices made by others. In this scenario, if your boss chooses a particular option or idea, you might feel compelled to choose it too. An alternative method is to give people 10 minutes to make their decisions in private before asking them to plot it onto the wall. In this approach, everyone can make their decisions free of any bias which may influence their decision making otherwise. Workshops can be a fun, effective way to engage with your team and – perhaps more importantly – make critical strategic decisions. If you haven’t held a workshop in a while, ask yourself why. If it’s because you weren’t quite sure what to include or how to structure your workshop, perhaps it’s time to get out of your everyday routine and give these a try.